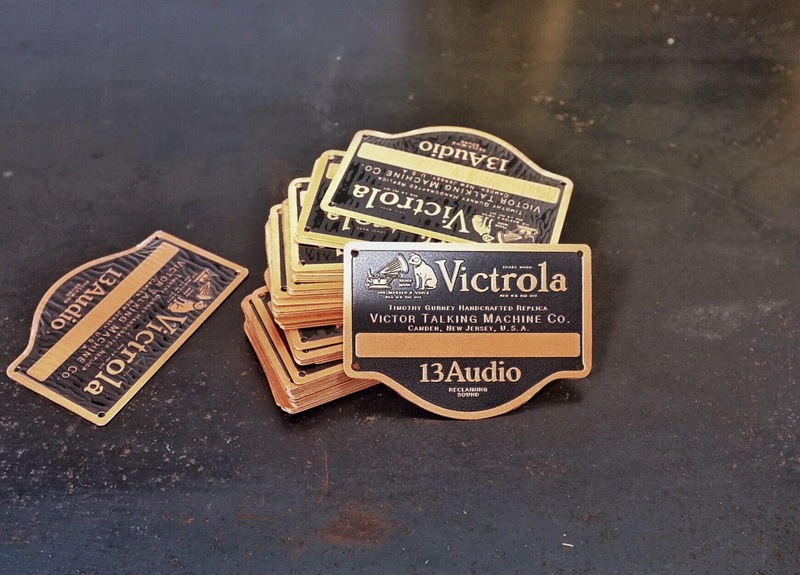 Each one of my handmade Western Electric Horns has a badge fixed with personal serial numbers. In case you are curious…yes I have the 001 and 002…. ‹ PreviousHidden treasure for shapes! Those look nice. I bet the horns sound pretty good, too.